FOUR lots totaling 2.3 acres. Lots 2, 3, 4 & 5 of Tract 8 of River Oaks Golf Plantation. Directly across from 230+ residential neighborhood to be constructed 2019/2020. 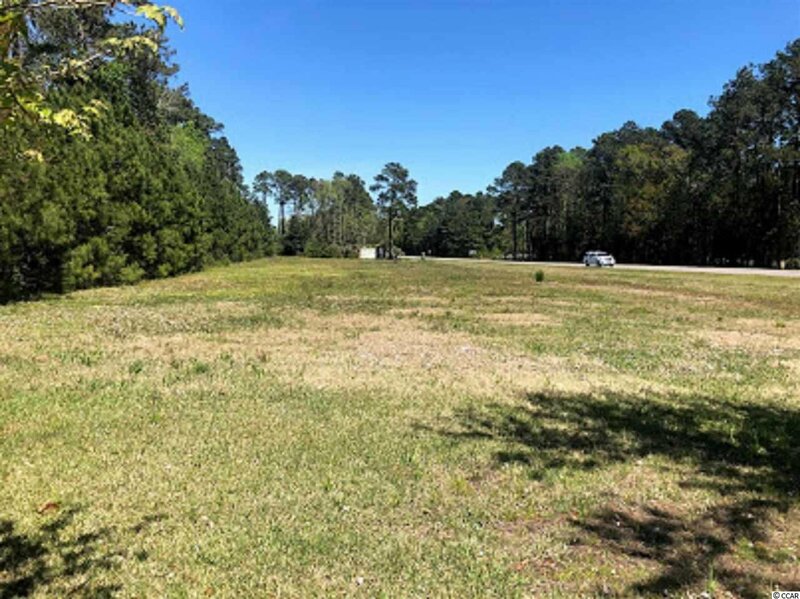 Property located in Carolina Forest, the LARGEST growing area in Myrtle Beach. Electric, Water & Sewer utilities in place already. Ready to build!